We have convention T-shirts for sale. The T-shirts are white and featuring our logo, the skiing Ballycumber. T-shirts cost NOK 100 each. Enclose in pointy hooks, and remove the space between ht and tp. A BookCrossing zone is situated at Oslo Central Station (OsloS) – our main train station, at the Oslo Visitors Centre. Easy to reach whether you live in Oslo, visit Oslo or is just passing by, changing trains here. There is an active bookcrossing community in Oslo. 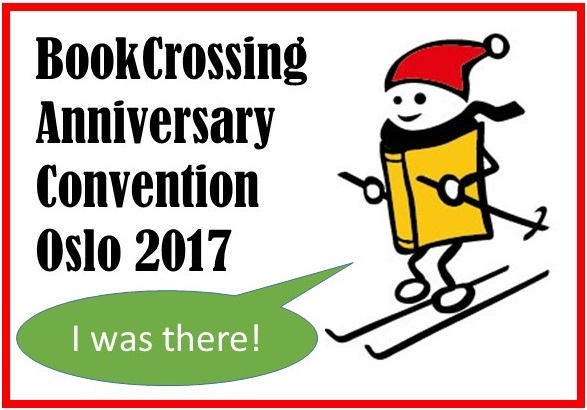 In addition there are some active bookcrossers around the country. We have monthly meetups at the OSLOS-OBCZ situated at the Oslo Central Station (OsloS), LaBaguette, second Thursday of the month at 5 pm. Information about the meetups is posted in the Scandinavian BookCrossing Forum: http://www.bookcrossing.com/forum/31. We also arrange extra meetups when guests are coming to town. Please ask us posting a thread in the Scandinavian Forum (you can write in English there if you don’t know any Scandinavian languages), and we will answer if we are available. You can drop by any time in the opening hours of La Baguette to leave or get books from the BookCrossing bookshelf there. Normally there are books in several different languages in the bookshelf. The photo at the top of this post shows the University of Oslo at night. Use VisitOSLO’s interactive map to find some of the best street art and graffiti in Oslo. The clickable map below contains information about the location and artists of selected works and graffiti areas. Please note that, due to the nature of urban art, some works may have been altered or have disappeared altogether. We are lucky to complement our group of invited authors with Nora Lindblad, a young Norwegian author who is in the start of her career. 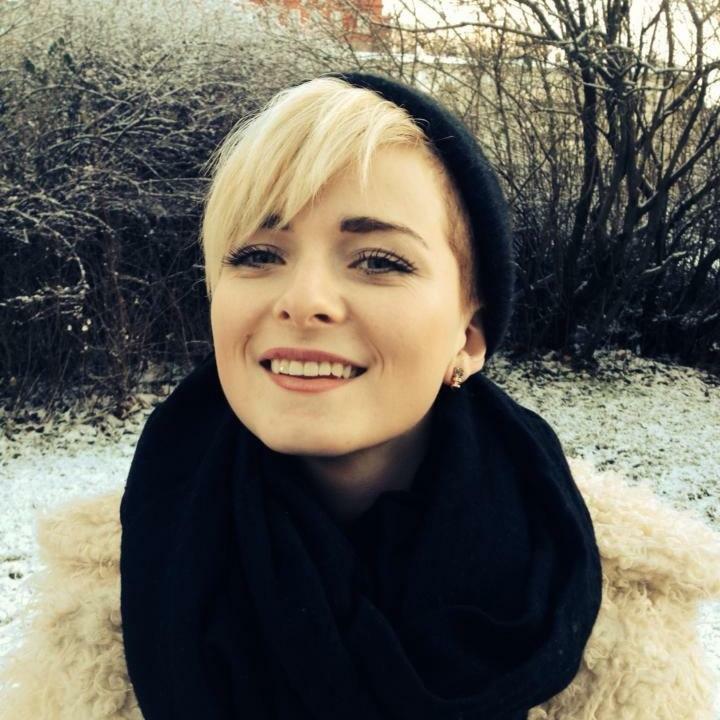 She is currently working on her first collection of short stories for the Norwegian publishing house Forlaget Oktober. One of the short stories Nora has written has been translated to English, and she will read it to us. The photo at the top of this article shows the Nobel Peace Center in Oslo.